The absolute workout II: solids and prints at a great value. A must have for any gym bag. 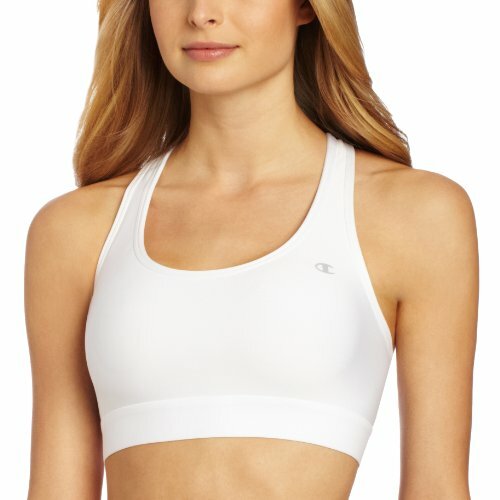 Such an inexpensive Champion Women’s Absolute Workout Sports Bra in this lovely store is really a catch!